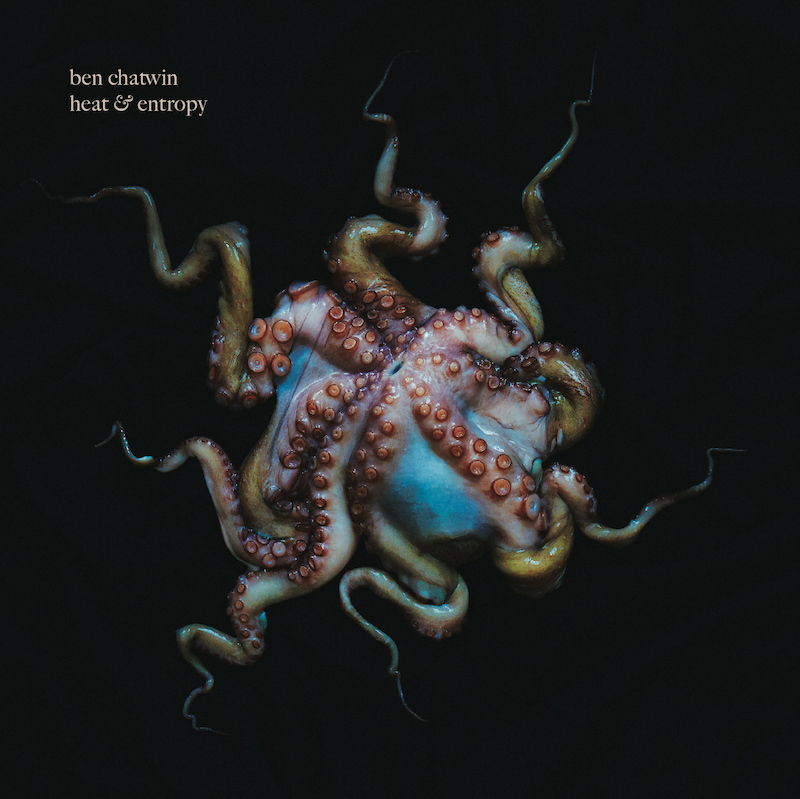 Discover Edinburgh-based composer Ben Chatwin who has announced the details of his new album, ‘Heat & Entropy’, which is set for release on July 29th via Badbabing Records. Ben Chatwin begins his new album’s opening track, ‘Inflexion’, with an instrument you’d least expect – a dulctione. Created in the late 19th century, the keyboard hits tuning forks with felt hammers, sounding like an ornate music box. Surprisingly, it serves as the perfect lead into Heat & Entropy, an album whose title refers to how introducing heat (energy) and entropy (chaos) into any given system can create life, exploring the blurring lines between man and machine. This is the first Ben Chatwin record to be domestically released and marks the start of a new chapter for the Queensferry, Scotland based musician. Having previously released under the name Talvihorros, Chatwin is already known for his innovative combination of electronic experimentation and modern classical composition. However, last year’s The Sleeper Awakes – the first work to appear under his own name – saw him take a distinct left turn, exchanging vanguard minimalism for enhanced melodics. Heat & Entropy delves further into this world, adding flesh to programming and cybernetics to Chatwin’s large collection of pianos and piano-like creations. The result is an ornate exploration into the future possibilities for composition. In addition to computerized technical exploration, Chatwin has experimented with the capabilities of the tactile, physical creation of music. 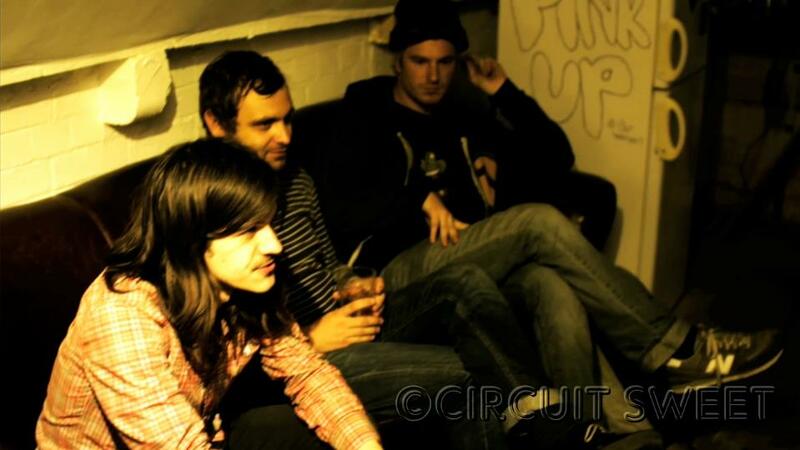 Initially, Heat & Entropy was intended to be an album using only strings of any possible type, forcing him to explore using lesser-known instruments, and, perhaps more importantly, the way in which he uses them. For “Standing Waves,” Chatwin attaches pieces of metal, rubber and tape to the piano strings in order to add a greater percussive sound. “The Kraken” uses Terry Riley’s repetition as a starting point, but leads to distorted vocals and an intense hammered dulcimer climax. “Euclidean Plane” incorporates a bowed mandolin and a three-stringed didley-bow, whilst achieving what sound like whale noises by rubbing a £1 coin on electric guitar strings. “Euclidean Plane” also features acoustic guitar and metallophone by Ben’s brother, Jordan, who has had no formal training and learned guitar by ear, playing with unconventional tunings and chords. It’s a motion enhanced, too, by Ben’s home, close to the iconic Forth Rail Bridge, which spans the Firth of Forth where the river flows into the North Sea, connecting Edinburgh to Northern Scotland. “I walked under the Forth Rail Bridge everyday whilst making the record” he says. “The idea of people creating a structure or machine in an attempt to dominate a natural element certainly helped to emphasize the idea of contrast between acoustic instruments and electronics. When the tide was out I would walk miles towards Edinburgh along these beautiful secluded beaches that would emerge from the water. I found it fascinating how the landscape was so changeable and under influence from the tides, which of course is in a very strong relationship with our moon more than 200,000 miles away. The tracks ‘Gravitational Bodies’, ‘Standing Waves’ and ‘Surface Tension’ were all inspired by this. Chatwin refers to Heat & Entropy as “an album of contrast, conflict and chaos, but also of complex relationships.” His achievement is in how he’s able to allow melody to rise above the maelstrom as the main focus of his compositions. It’s an album of experimentation, of delicately contrasting the organic with the artificial, and ultimately of great beauty and sophistication. It marks the start of a new chapter performing as Ben Chatwin, and the emergence of an incredibly exciting and visionary Scottish composer. ‘Heat & Entropy’ will be available on July 29th via Ba Da Bing Records. Martha share “Ice Cream and Sunscreen” from their new album Blisters In The Pit Of My Heart out on 8 July via Fortuna POP!